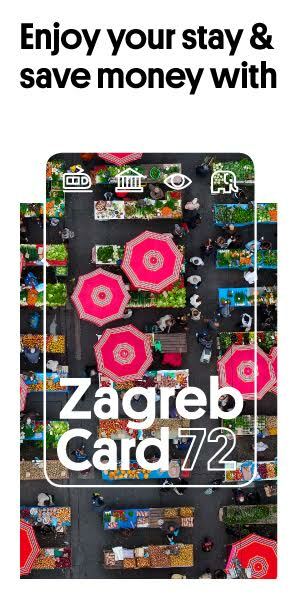 This year’s ZagrebDox program includes as many as six documentary films running for the prestigious Oscar and BAFTA awards. Straight from the list of Academy Award nominees in the best feature-length documentary film category are Free Solo, Hale County This Morning, This Evening and Minding the Gap, joined by one short title – Black Sheep. The Oscar run includes the last year’s ZagrebDox winner, Of Fathers and Sons by Talal Derki. 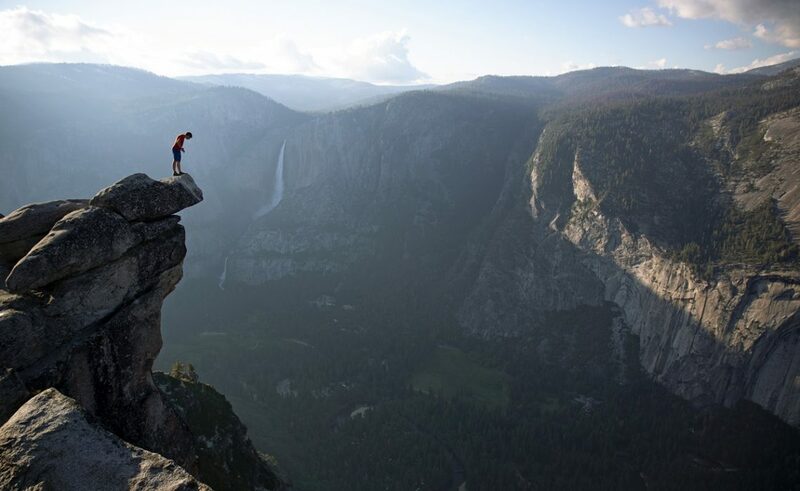 Free Solo is a National Geographic’s new documentary title, following climber Alex Honnold and his mission to conquer – without ropes or safety equipment – the 900 metres high vertical rock of El Capital in the Yosemite National Park. Before the Oscar and BAFTA nomination, Free Solo won the best documentary award at the 43 rd Toronto International Film Festival, and ZagrebDox will screen it in the official Biography Dox section.